Yes they are as delicious as they sound! 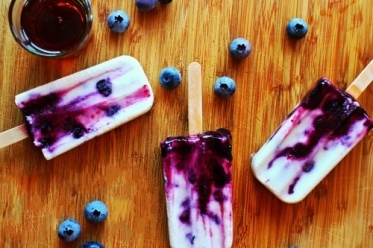 A nutritious summertime treat! Oh my! 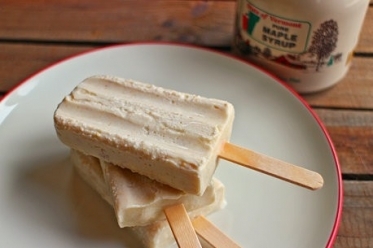 Move over jelly, peanut butter has found it's new mate with maple in this recipe! 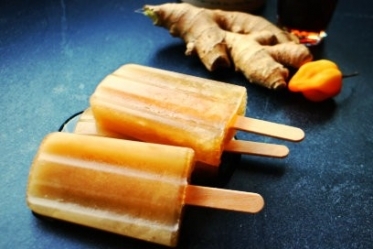 We've upped the flavor ante in these amazing popsicles! Try them! You won't be disappointed. 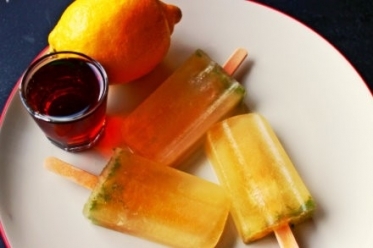 With just a hint of mint, these popsicles are delightfully refreshing on a hot summer day!